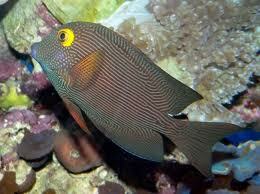 Ctenochaetus strigosus is known by many names including the Striped Bristletooth and Goldring Bristletooth. 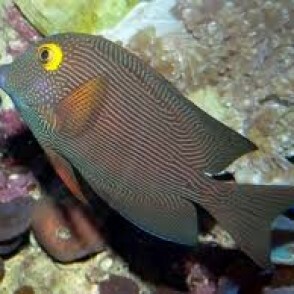 Both C. strigosus and the Spotted Bristletooth (C. striatus) are sometimes called Kole Yellow Eye Tang, Yellow Eye Tang, or Yelloweye Surgeonfish. C. strigosus has an oval body shape with bold markings that change with maturity. 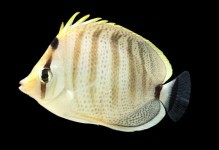 As a juvenile, it has a yellow-gold to tan color combined with striping and spots. 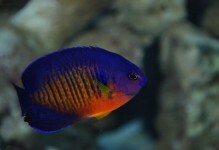 When matured, the body color darkens, ranging from blue to burgundy. Depending on what part of the world it is from, it can have either a majority of spots or stripes highlighting the body. A 70 gallon or larger aquarium is necessary to provide plenty of swimming room. 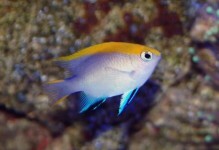 It is aggressive towards other Tangs, therefore, it is best to only keep one per tank. 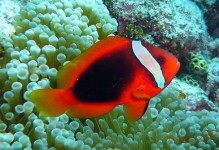 It will not harm sessile invertebrates in the reef tank environment.